After Oxymoron, the world hasn't heard much but a few guest pieces from ScHoolboy Q.
TDE confirmed that his project is already finished and they are just waiting on the go. If that wasn't good enough he dropped his first song since then last week titled THat Part. The song features Kanye West. 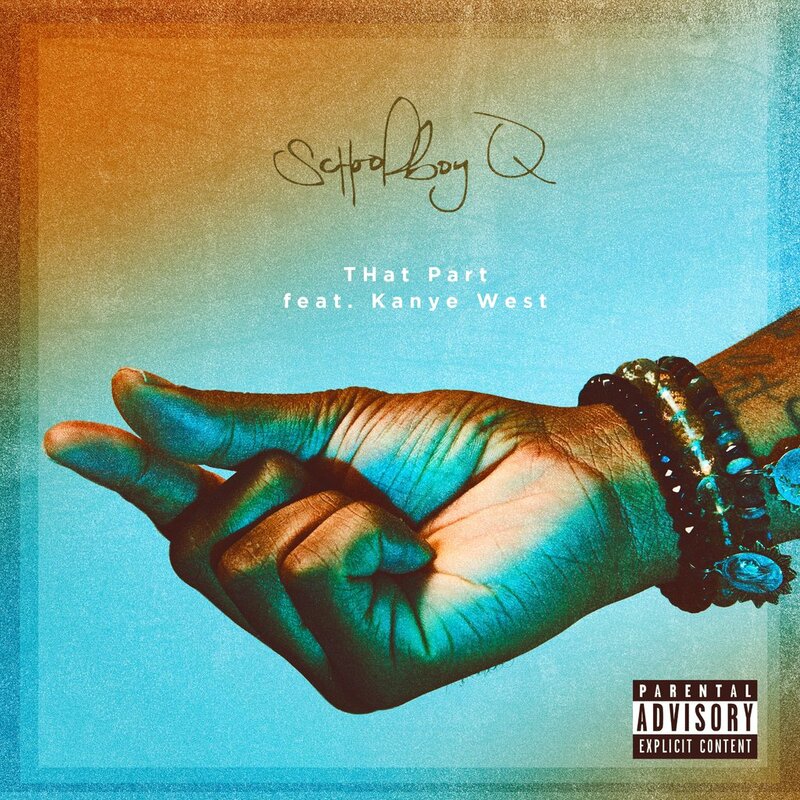 Not my cup of tea first listen but it's definitely that signature bounce from Q and Ye. Maybe it'll grow on me, Listen for yourself after the break.